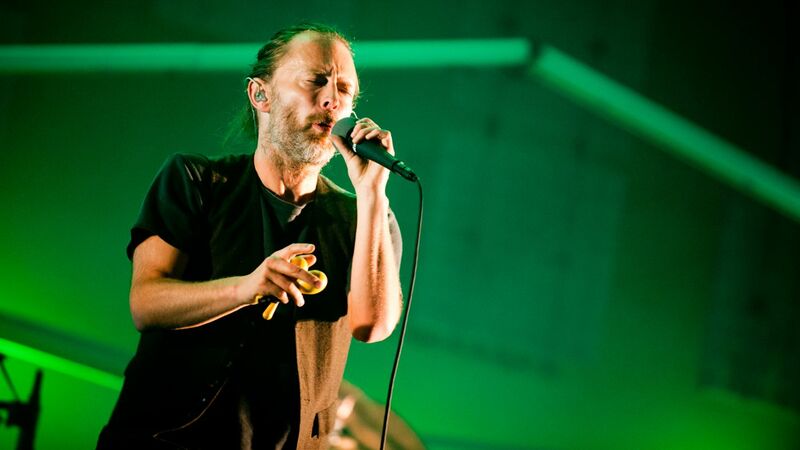 Radiohead have finally revealed the rejected Bond theme that they recorded for the latest James Bond instalment, Spectre. The brooding, orchestral song, which is entitled ‘Spectre’, was uploaded onto Soundcloud last night as a Christmas treat for fans. The track is also available to download for free. To see what could have been had Radiohead’s track been accepted by producers, watch the video below.